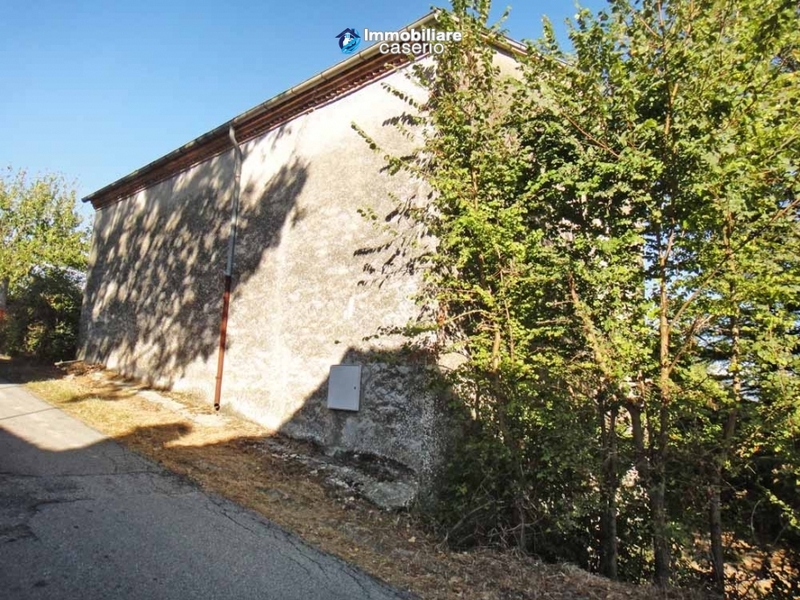 Description:Country house for sale with two floors for a total of about 100 sqm located in San Massimo, Campobasso, Molise. On the ground floor there is an entrance hall, two large bedrooms, one with a fireplace and a closet. On the first floor there are two double bedrooms with two large windows from where you can admire a beautiful view; in one of the rooms there is a space large enough to make a comfortable private bathroom. The services available are water, electricity and gas. 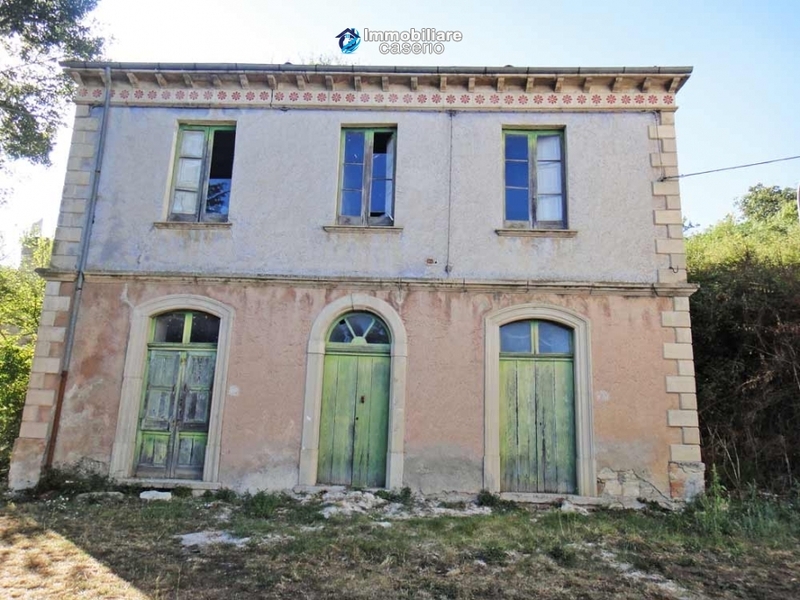 The building needs restoration works, recently (1 year) has been carried out works for structural reinforcement and renovation roof. 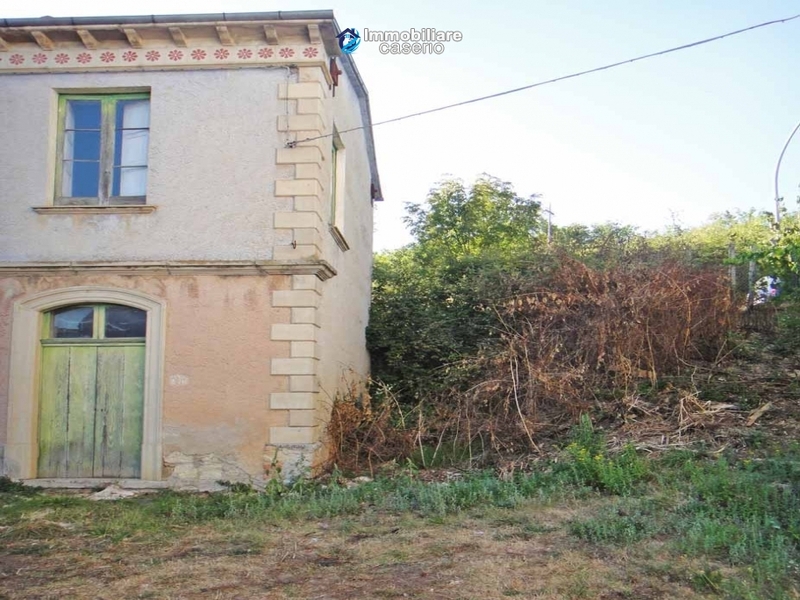 The property is facing south-east and has a small enclosed garden and adjacent there is a buildable area of about 20 sqm. Distances: 15min. from the slopes of Campitello Matese, 2min. from the village of San Massimo, 110km from Naples and 93km from the beaches of Termoli. 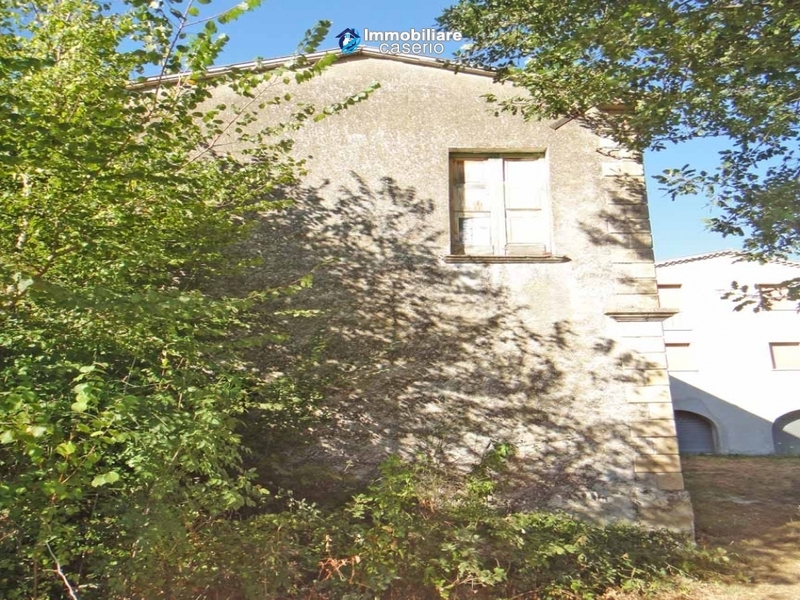 Conditions:The building needs restoration works, recently (1 year) has been carried out works for structural reinforcement and renovation roof. View:Two large windows from where you can admire a beautiful view. 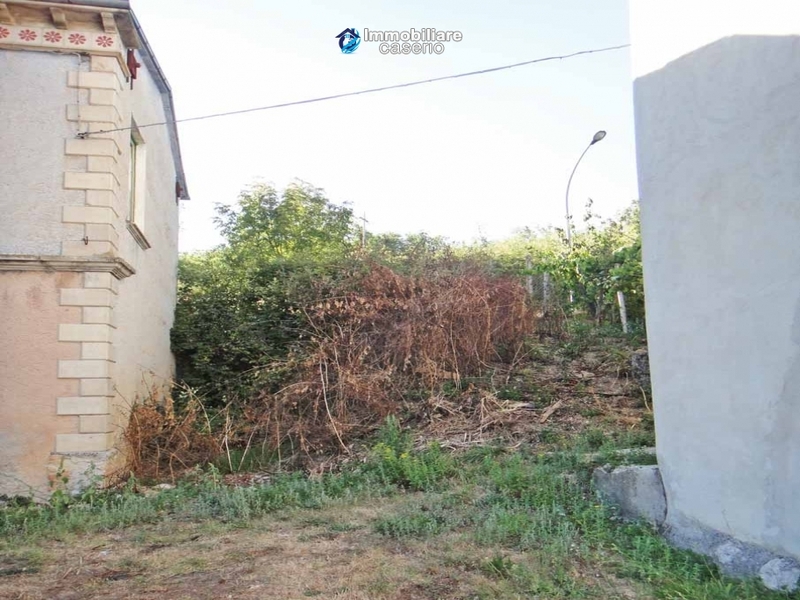 Land:A small enclosed garden and adjacent buildable area of about 20 sqm.